This is the most common kind of CPR certification needed by Healthcare Professionals. 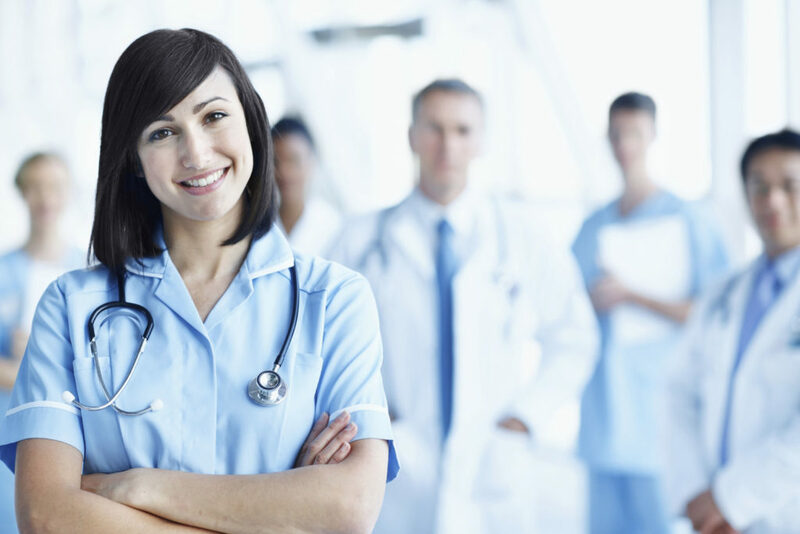 Healthcare professionals include, but are not limited to, the following: Doctors, Nurses, Emergency Medical Technicians, Certified Nurse Assistants, Medical Assistants, Physician Assistants, Respiratory Therapists, Phlebotomy Technicians, Electrocardiogram Technicians, or any other ancillary healthcare practitioners who work in a clinical setting or hospital. A 25 question multiple choice a test is administered after the completion of class. A passing score of 84% or better is required before your card can be issued. A successful Skills Test is required to complete this class. Card Type: Two Year Certification Card From The American Heart Association BLS for Healthcare Providers Course Completion Card. At the end of class after successfully completing the test and all Skills Stations Student will receive a course completion letter. * It is the students responsibility to register for the correct class they need for work, school, or other obligation. It is suggested you contact your employer or educational institution for clarification.